Understand the impact and implications on your current business. Find new partners and customers. 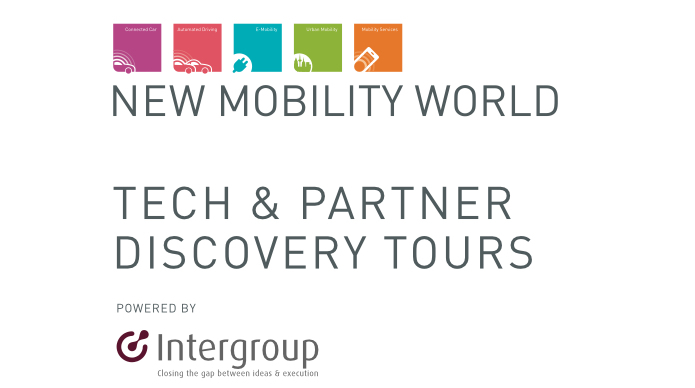 Create visibility for your company at the New Mobility World 2015 event in Frankfurt from the 17th -26th September.